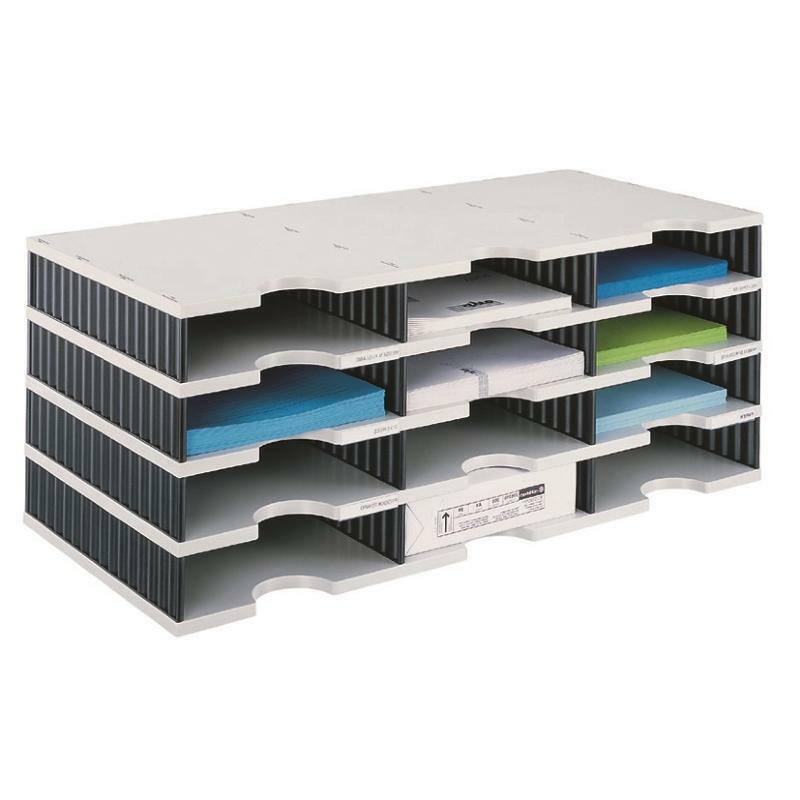 Great pigeon hole system for organising your mail room, office, or home office. 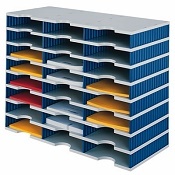 Available in a choice of colours to suit any office furniture or post room furniture. Constructed in strong, robust plastic panels. 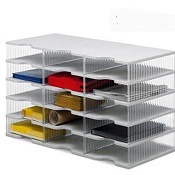 Each compartment easily takes a ream of paper. Pop up image shows 3 x 4 unit.